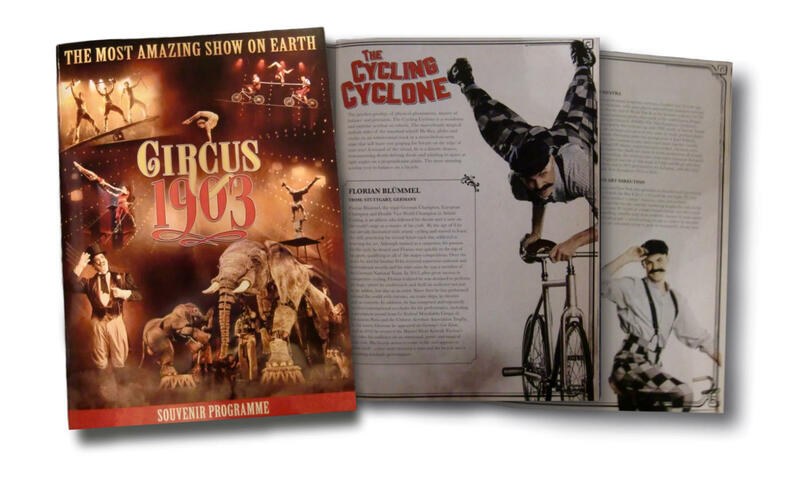 Cirque du Soleil became famous more than 3 decades ago when it was the first circus company without animals. 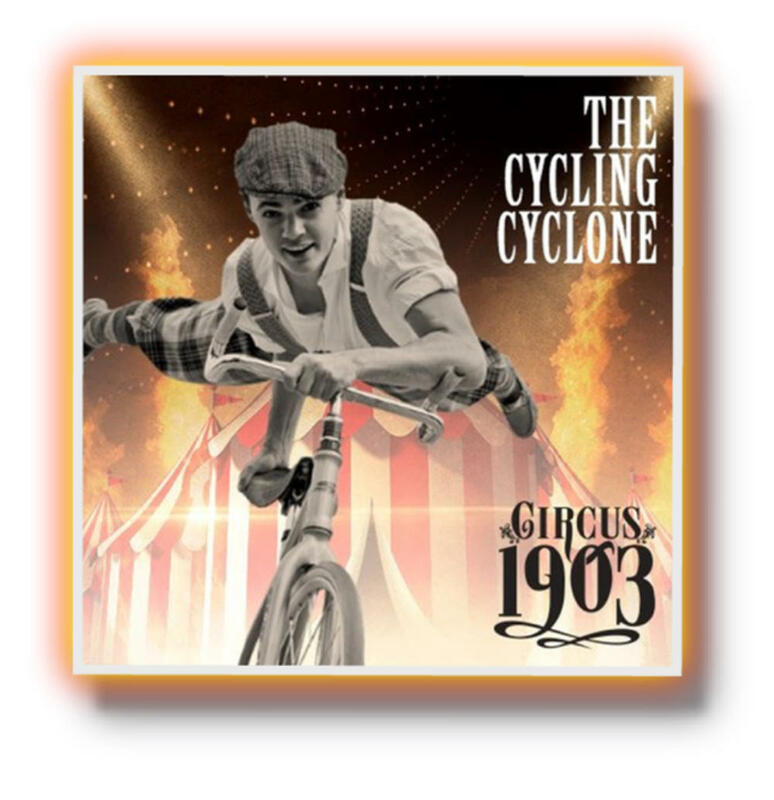 What began as a small circus has now become the most reputed and world-famous circus companies. Cirque du Soleil started under the simplest conditions and developed enormously. Cirque du Soleil tours various shows through the largest arenas in the world and in the largest Big Tops. Cirque de Soleil presents himself in Las Vegas with the most spectacular and lavish shows ever seen. Now they decided to take another bold step, in the time when everything is getting bigger and more oversized, swimming against the Trent, which is also a piece of DNA from Cirque du Soleil. 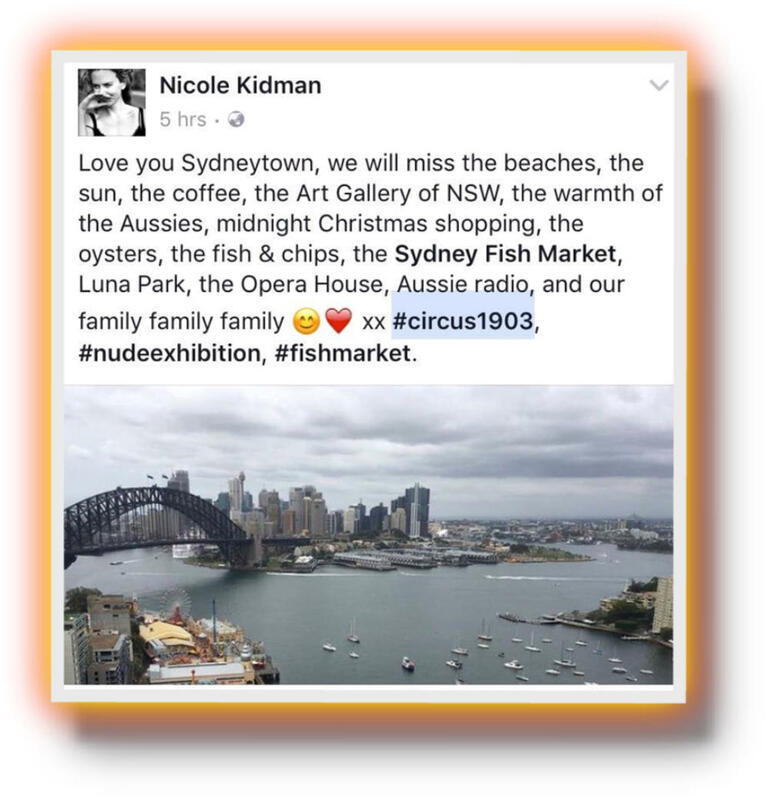 With the new show which tours again in a smaller tent and a smaller team and set again standards to reach new markets. 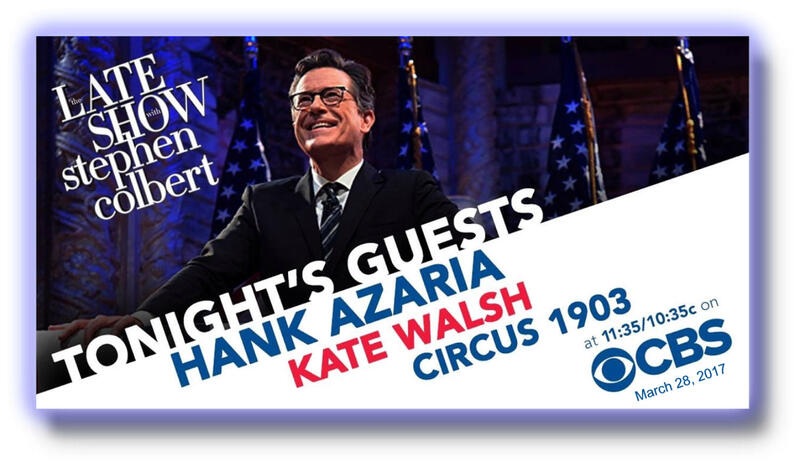 Did you catch Florian Blümmel on CBS with a few of his gorgeous „Circus 1903“ cast members on the „THE LATE SHOW with STEPHEN COLBERT“. 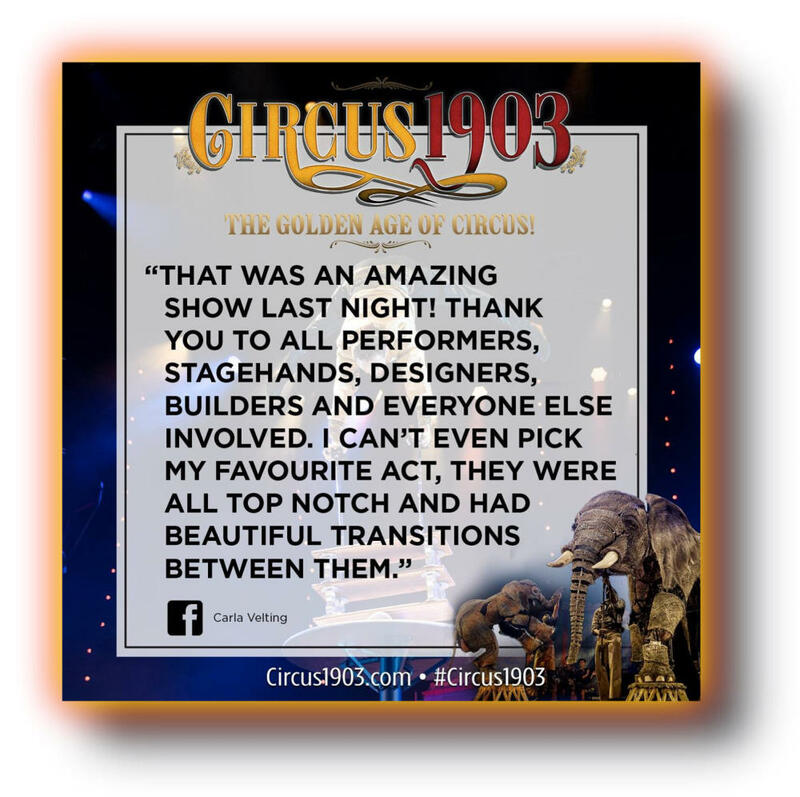 If not - watch his TV appearance from the 28th of March 2017 below as they brought the „ Golden Age of Circus „ to life! 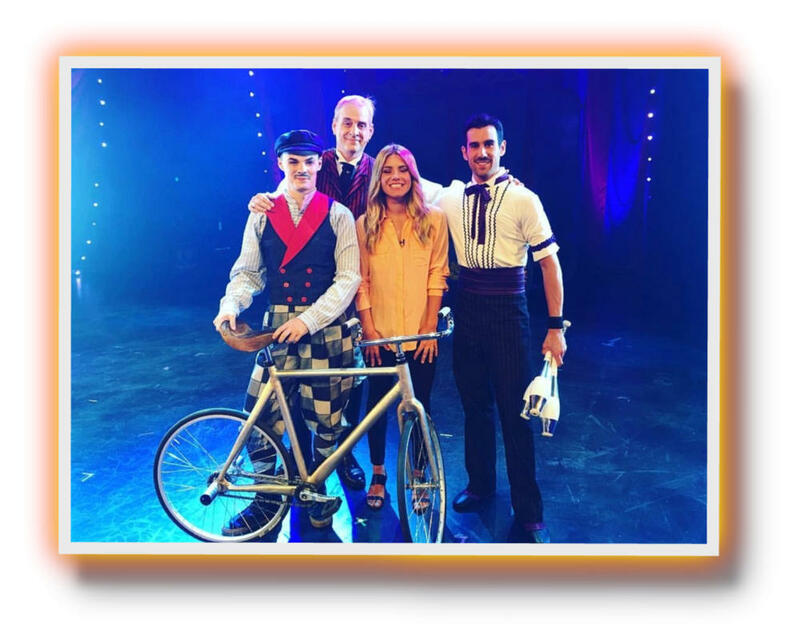 Florian Blümmel and a few more astonishing cast members had a amazing time live at NBC „Today Show“ an the 29th of march 2017 promoting „Circus 1903“ at the Madison Square Garden in New York / USA. 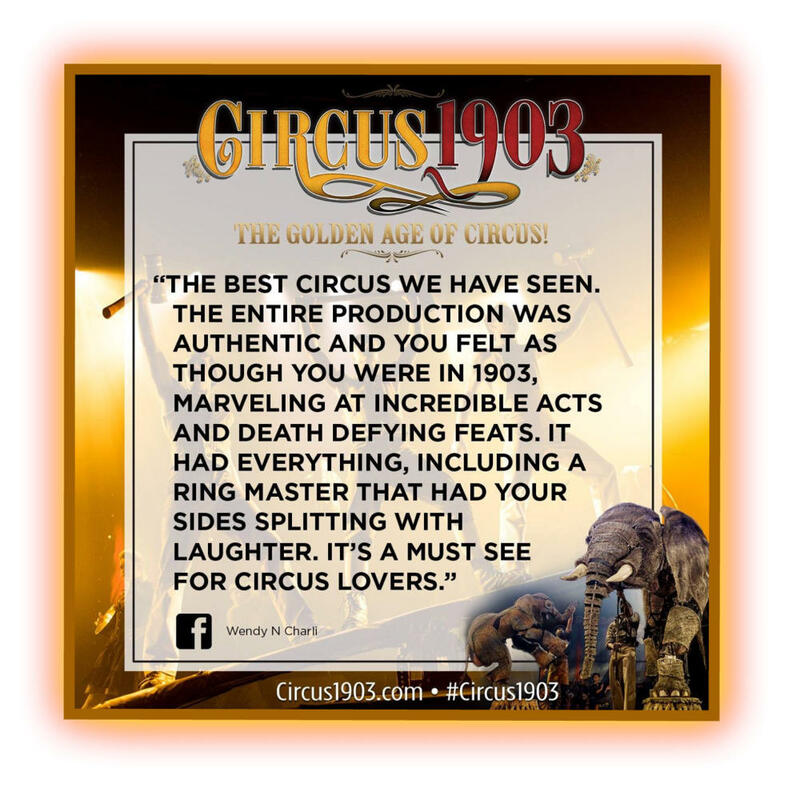 Watch the video to get a glimpse of Circus 1903.